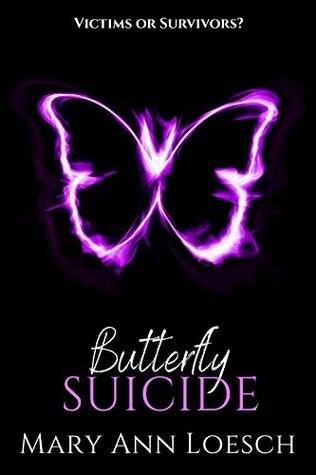 Today, I have a review of Butterfly Suicide by Mary Ann Loesch as well as an interview with the author! Back in September when my book club was trying to decide on a book to read that month, one of our members mentioned being friends with Mary Ann and suggested her book. Then I received a request from Pump Up Your Book to provide a review and I thought it was kizmet! We invited her to our book chat that month to discuss her book and we had a fabulous time! The blood on the cafeteria floor has been washed away and the bullet holes plastered over, but those words carved deeply into the back of the worn auditorium chair will always be a reminder for the students of Rockingham High School of what happened there last May. For Stephen Valley, the brother of infamous school shooter Jude Valley, that day is one he will never be allowed to forget—especially since the small town blames him for the loss of the seven students killed in Jude’s rampage. Unfortunately, poverty has a firm grip on his mother’s finances, imprisoning him in the bigoted town with no options to leave. Monica Monroe, a self proclaimed Theatre Nerd, hates being known only as the sister of Jude Valley’s murdered girlfriend, Simone. Even though she’s never believed Jude killed her sister over a lover’s quarrel, she does blames herself for not seeing what a monster he was. When she is partnered with Stephen for an acting scene in Theatre class, Monica views this as an opportunity to finally get some answers. Being paired with Stephen proves to be dangerous for her emotional well being and her heart. When he is beaten up for being on her street, Monica realizes his life after the actions of Jude has been as traumatic as her own. Drawn together by tragedy, the two stumble across a shattering secret which threatens to ruin their blossoming romance and destroy their families. This was such an intriguing and gripping read for me. While I have read several books about school shootings, none of these delved into the aftermath that faces those left behind. I was so captivated from the very beginning that it was hard to put down! Obviously, this is not a light read given the topic, but it's certainly worth any uncomfortable moment and handled with such grace. Told in alternating viewpoints between Stephen, the shooter's younger brother, and Monica, a sister to one of the victims, you run the gamut of emotions as you receive two varied perspectives on all sides of the issue while also bearing witness to just how connected they really are to each other. Loesch's descriptive writing is so powerful and builds to an intense climax that I never saw coming. The story is extremely thought-provoking and calls on readers to examine their own ideas of empathy and justice. A lot of times in young adult novels, the role of parents or other adult figures is minimized if not completely void; however, I greatly appreciated the interactions the teens experienced with the adults around them, especially between one of the teachers. While the parents had some questionable decision-making as well, there was never any doubt about the love they expressed to their children. This modern day Romeo and Juliet is all together tragic yet tender and I hope that you will give it a read soon! 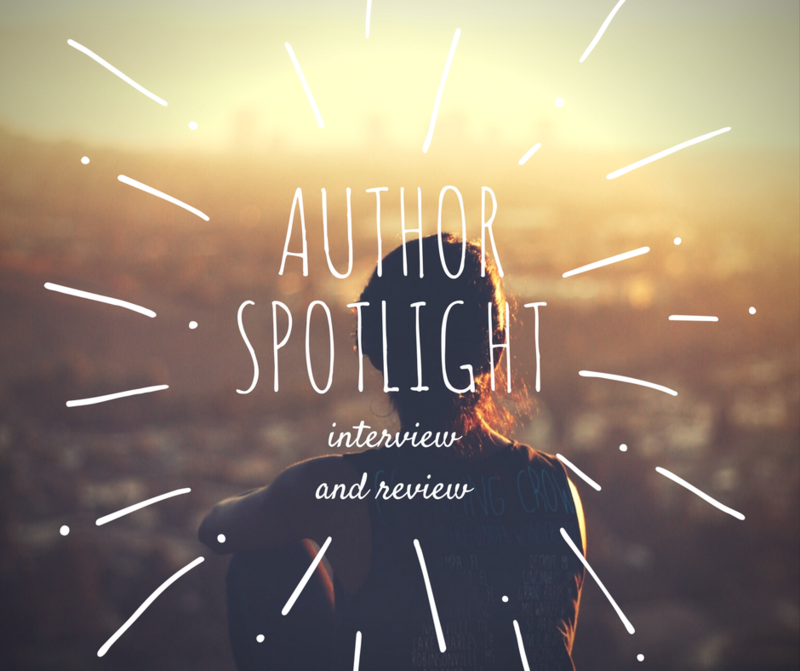 Mary Ann Loesch is an award winning fiction writer from Texas. 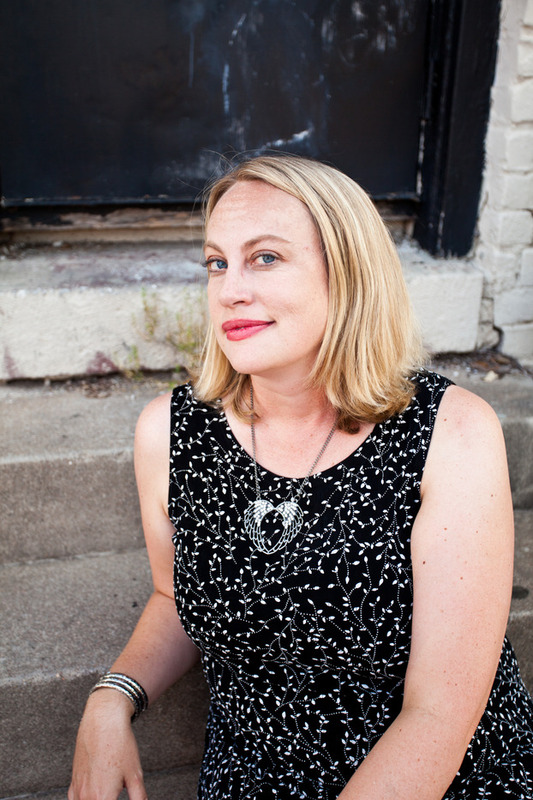 Her urban fantasy, Nephilim, was published in 2014 by Lyrical Press Inc owned by Kensington Publishing Corp. An avid blogger for All Things Writing, Mary Ann has also contributed stories in the horror anthology, All Things Dark and Dastardly, written the Bayou Myth Series, and co-authored the Hurricane Katrina love story, Even This Shall Pass. She recently released several short stories that are companion tales to Nephilim entitled Short Tales from Hell's Leak. Mary Ann graciously offered to answer a few of my questions about her writing process, especially as it relates to this book. Butterfly Suicide was born out of an interview I heard on the radio about the brother of a school shooter. He was discussing what it felt like to have a family member who committed a terrible crime and how even though, he wasn't the shooter, he felt a great deal of guilt over what his brother had done. That got me thinking about how people treat the family members of people who have committed these kinds of crimes. Are they shunned? Ostricized by their communities? Do they continue living in the same home? In doing some research, I found that the answer to these questions is yes. That got me thinking about how powerful perception is, and sparked the beginning of Butterfly Suicide. Research for me always depends on what kind of book I'm working on. When I started my Bayou Myth series, I read up on the subject of voodoo so I could have a working knowledge of what a teenage voodoo queen might know living in her small town in Louisiana. For Butterfly Suicide, a lot of my research came to me straight from the news headlines. I poured over articles relating to school shootings and read a powerful book by Sue Klebold called A Mother's Reckoning. She is the mother of one of the Columbine shooters and it gave me a great deal of insight into what life was like for her in the aftermath of what her son had done. I spent a month doing this kind of research and letting the story idea simmer in my head before I started writing. The hardest scene to write for me was the scene between Jude and Stephen when they visit Jude in jail. I wanted the scene to be powerful and give a real sense of who Jude is/was. I also wanted the reader to root for Stephen to be in control of that moment. However, it's hard to write scenes like that without them turning out melodramatic and over the top. I rewrote that scene a million times before I was finally satisfied with it! Bridge to Terabithia is the first one I remember that really had me sobbing. I did not see the ending coming and I hurt so much for the main character. I remember rushing to school the next day to tell my friends all about how great the book was. Interestingly enough, as I got older, I sort of forgot what the story was about. I happened to catch the movie version one night and was really enjoying it, getting emotionally involved and then bam! That ending happened again and I cried just as hard as I had that very first time. Hogwarts. Easy. I'm all about the magic and the butter beer. You've written books for both teenage and adult readers. Do you prefer one over the other and if so, why? I really love writing for both. Some stories just lean more YA and some just lean more adult. I can't say I have a true preference though I do write under a pen name, too, in order to protect my young readers from things they might not be ready for just yet. Actually, right now I'm obsessed with a romance writer named Jill Shalvis. I met her at a convention this summer and fell in love with her Heartbreaker Bay series. I'm also reading Ramona Blue by Julie Murphy and totally loving her style. I'm working on an adoption story involving a teenage girl discovering her roots. It's something that hits pretty close to home actually as my own family has recently gone through an amazing journey regarding this. Many thanks again to Mary Ann for this wonderful opportunity to get to know her and her books!